Before the advent of the computer age, all mathematical calculations were done by hand. This job required an in depth knowledge of mathematics and the ability to calculate complex formulas accurately under a great deal of pressure. As the story begins, both men and women worked side by side at this job but they weren’t treated equally. Competent men could be promoted to engineers, competent women could not. One of the early supervisors of the JPL group, Macie Roberts, made a decision to make the “computers” women only. She was worried about men challenging her decisions because she was a woman. She also appreciated the comradery that come with an all-woman group. Macie, however, was not able to do anything about the other types of discrimination that woman faced. When the personnel department found out that one of the senior women computers was pregnant she was summarily fired without regard for the excellence of her work. For anyone who thinks that they know the history of the space program, as I did, this book will expand your knowledge. For those of you who don’t know much about the history of the space program, this is history told as it should be, as a well-crafted story. 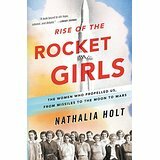 The Rise of the Rocket Girls also tells of the introduction of the first IBM computers at JPL. Many of the engineers were distrustful of this new contraption and refused to use its calculations until they had been verified by the women computers. The women of JPL, however, were welcoming of an addition to their staff, an IBM 1620 computer. They named her Cora. 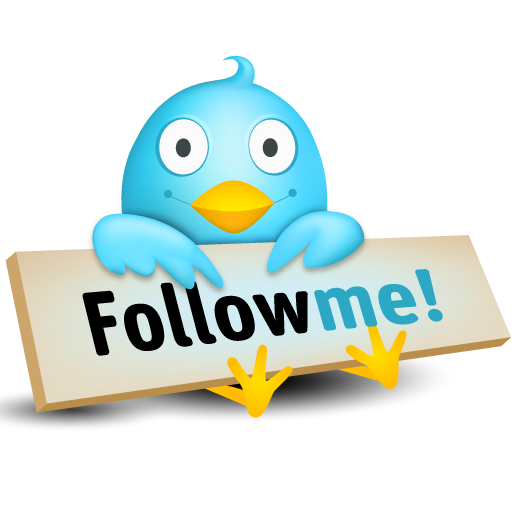 If you have enjoyed this post please share it with others using the buttons below. Please let me know your favorite stories of the space program and/or women in STEM by leaving a comment.